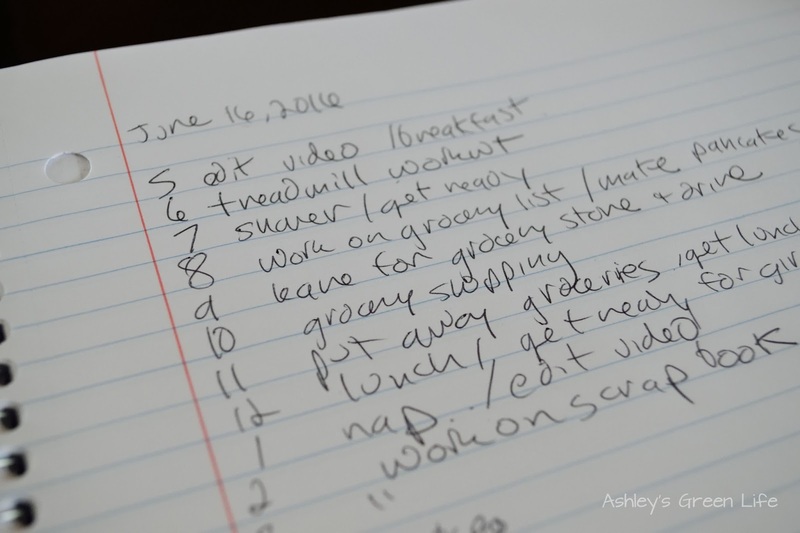 While not the greenest of subjects, I've always had an interest in productivity hacks, goal setting, and tracking personal behaviors. This interest increased when my girls were born and my free time went out the window and I was left to balance a full time teaching job, with my blog/youtube channel, and a growing family. Instead of throwing my hands up in the air and just giving up on it all to keep some sanity, I took steps to learn more about ways I could manage it all and move towards reaching my goals in all areas of my life. 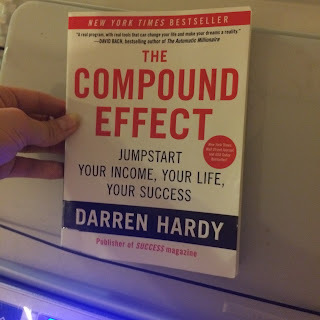 I've read many books along the way, but one that really helped inspire me to action was The Compound Effect by Darren Hardy. He goes over a number of ideas and principals in his book that have the potential to be life-changing both in your professional and personal life, but the one I tip I have used the most since reading the book was the use of "Rhythm Registers". 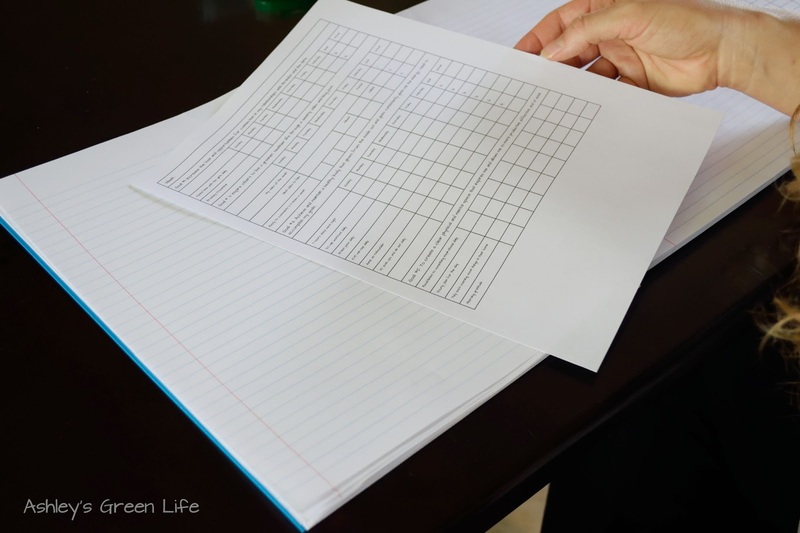 These are basic sheets where you list out your goals and from there the small DAILY actions you can do to help you meet these goals. Sounds simple enough, but the more difficult part comes in actually completing the actions you specify each day. 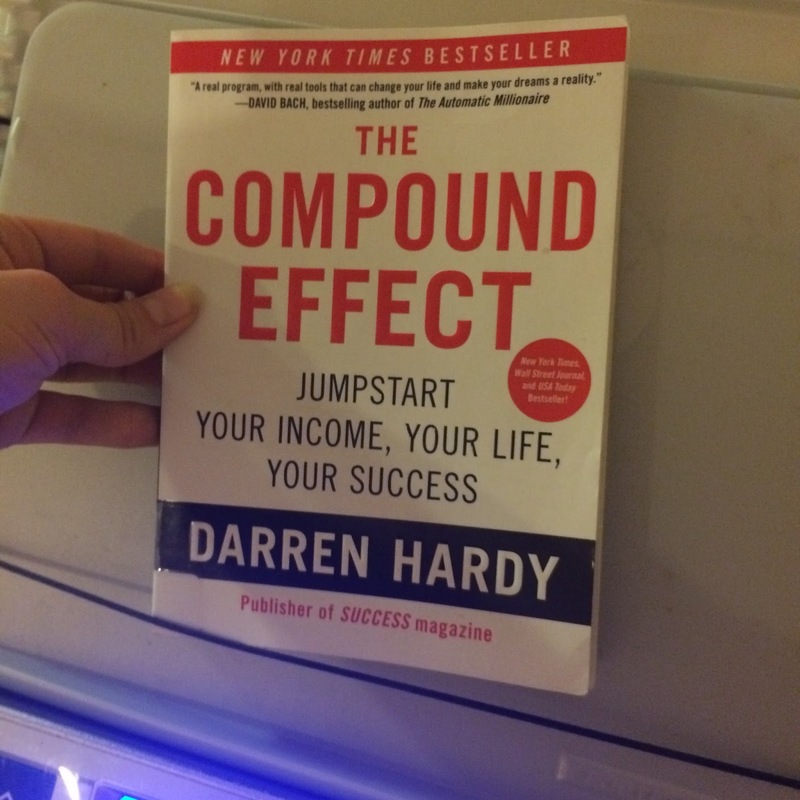 kick to jump start your goals or life. Imagine a daily checklist where you can keep track of all the small behaviors you can do daily to move you closer to your goals. I don't know about you but sometimes it's easy to get busy with my kids and my jobs and forget what you're goals were and the first place and get distracted with other areas of your life. 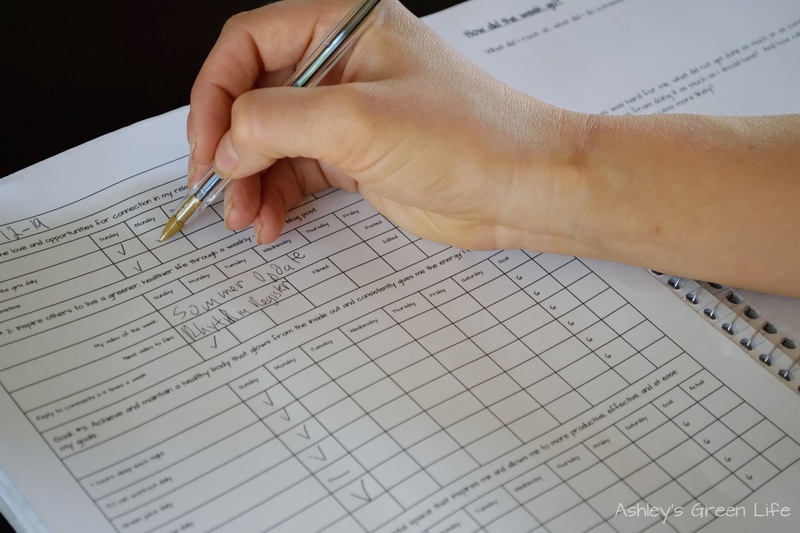 These tracking sheets help you narrow down the behaviors that can help you reach your goals on a daily basis and by writing how you did that day in relation to the small behaviors you can make more progress long-term. You can see my form below (scroll to see it all) or click here to get your own copy in a Google Doc. Just be sure to go to "File: Make a Copy" to make your own. Goal #1: Increase the love and opportunities for connection in my relationships with Brandon and the Girls. For me this is a non-negotiable. 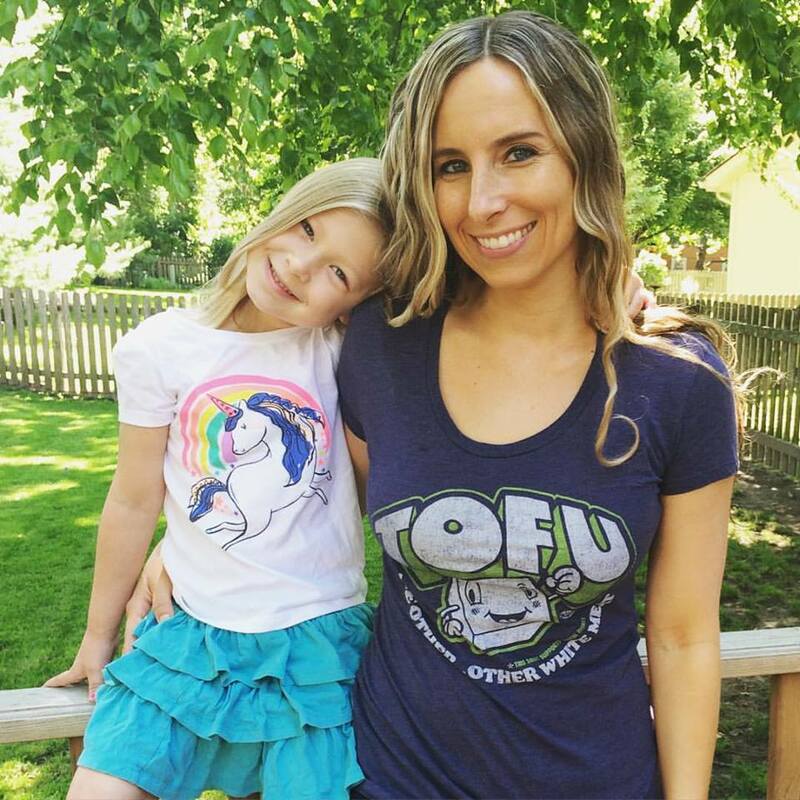 I skip a workout or green juice from time to time, but cutting out family time is not a choice. 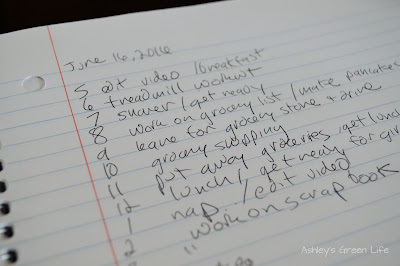 Here's how I prioritize making time for these connections each day. Spend time with the girls daily. It feels weird that I actually have to include this, since you would think of course I spend time with them daily because I do, but I wanted something to remind me to spend time with them in ways other than just our normal dinner, bath time, bedtime routine. So I try to do an activity with each of them daily whether it's playing Barbies, jumping on the trampoline, cooking together, or pretending school. Something to where I'm with them doing something they have chosen and that we can have fun doing together. I feel like when I make time for these daily connections with both of them, they are more compliant and our relationship is more connected. Plus we're making memories too! Win, win. Brashley Primetime. This one is for the hubby. 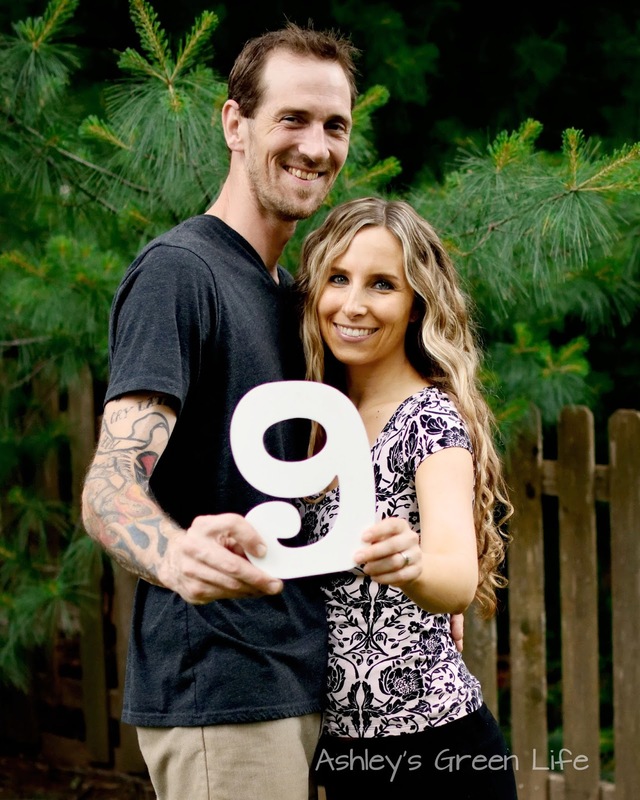 A long time ago when celebrity couple names were just coming out, we coined our own: Brashley= Brandon + Ashley. Nice right? I know it's corny, but it stuck with us so anytime we do something together we jokingly call it Brashley time. And the time I'm referring to here we call "Brashley Primetime" is the time after my girls go to bed and before Brandon and I go to bed. This is time for just us to hang out, talk or catch up on our favorite shows. It's easy when you've got kids to just brush this time aside, but just like with my girls, I feel much more connected with Brandon when we make this time daily and since my girls are usually talking, playing or interrupting us in the hours leading up to their bedtime, it's very nice to have some peace and quiet to ourselves. Now just like any real family, some nights we're too tired or we've got other stuff going on so it doesn't always happen, but most nights of the week we try to make this time for each other and it really does help to know that I've set aside that time for him and he's set aside that time for me. We just celebrated our 9 year anniversary earlier this month! 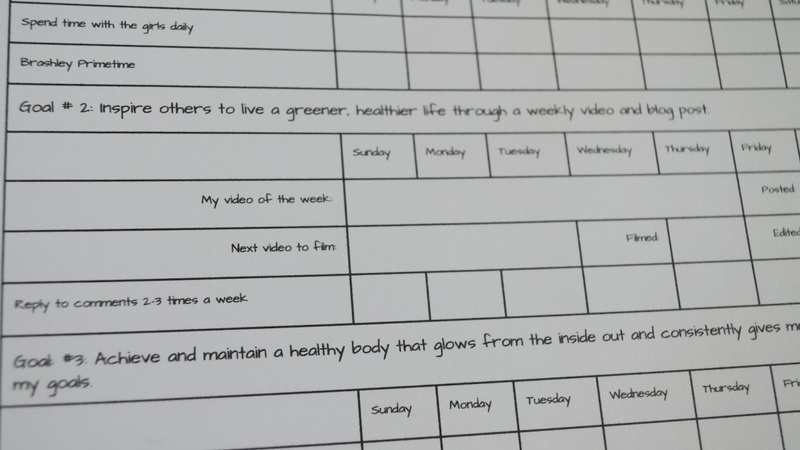 Goal #2: Inspire others to live a greener, healthier life through a weekly video and blog post. Obviously this one won't apply to most of you unless you are a fellow blogger or Youtuber, but I thought you might like to see how I track this goal. I also have a teaching goal that I use when I'm in school and behaviors I track related to that but since I'm on summer break and my rhythm register was already pretty long, I left that one off. My video of the week. As you can see, the past few weeks have been a little off on this one since I'm on summer break from teaching and I've been busy with various projects here at home (Avery's Big Girl room mainly), but ideally I plan to post one video per week on Sundays. Aside from the other behaviors I track daily, this is one behavior where I track weekly. So if I posted a video that Sunday when I start the new week, I write it there as if to say, "Woo-hoo!" I posted a video. What this goal looks like on the page. Next video to film. Sometimes I get so wrapped up in the video for the current week that I forget to think of what video I will do next and plan accordingly so I can film that Sunday. 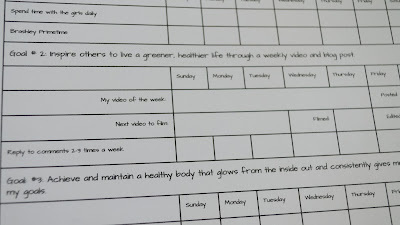 It takes me a whole week to edit the video and write the blog post, so it's key that while I'm editing the video for the week before I also have to be thinking of what I will do for the next week. This is where I note that I've filmed the next video and when I'm done editing it, I will cross that off the list too. Reply to comments 2-3 times a week. 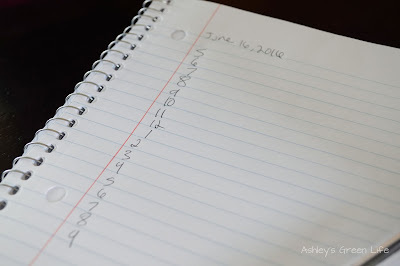 If you would have told me that I needed to put this on my to-do list years ago when I first started blogging I would have laughed. Back then I would get a comment on my blog once in a blue moon, but once I took to youtube, the comments increased and have continued to since then. This is both good and bad at times. Good because I love connecting with you readers/viewers, but bad when the comments take a turn for the negative. I can handle a little constructive criticism, but sometimes they are downright awful, demeaning and full of profanity and name calling. It takes getting into a certain mindset sometimes to want to check comments. Almost like putting on armor, you have to check your ego at the door and try not to take the negative comments so personally. Nonetheless, the good comments always bring me back and remind me why I post on my blog and make videos on Youtube. So to make sure I keep up with comments, I set a goal to check comments twice a week. This is usually on a Sunday and Wednesday. Some weeks it happens, some weeks it doesn't. Sometimes there are too many and I can't get to them all or sometimes an especially negative one can make me just have to close my laptop and walk away for awhile, but that's par for the course. Either way, I aim for 2 times at least and sometimes 3 if I have extra time or I've just posted a video. Thanks to all of you who post positive or respectful comments, I appreciate you! Goal #3: Achieve and maintain a healthy body that glows from the inside out and consistently gives me the energy I need to accomplish my goals. This is my favorite goal by far. My health is one of the areas that I take the most pride in. Some may call it selfish to spend this much time on my health and fitness, but for me it's these behaviors that allow me to take better care of others. When I'm sleep-depvried and haven't had a good workout in days, I'm not a kind, loving, and patient mother, wife, or teacher. But when my tank is full, I can take on the world and take care of those who I love the most. 7 hours of sleep each night. As I've mentioned in many posts about sleep before, I knew the only way I would be motivated to keep up with my goal of getting at least 7 hours of sleep would be to track it and this rhythm register is great at doing that. Ideally 7.5 hours would probably be the best for me, but my goal is at least 7. Anything less than that always leaves me feeling cranky, exhausted, and with much less will power than I usually have (aka bring on the chips). But on the flip side when I get 7 or more, I feel more energized, calm, at peace and able to make better health choices both with food and workouts. 50 minute workout daily. 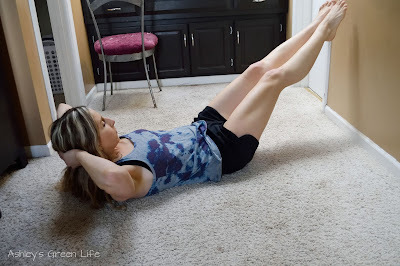 I've posted about my daily workout routine before here, and even my prenatal workout, so you know that working out is a big part of my daily routine and if I go without it I fell tense, sluggish, and grouchy. I aim for 50 minutes minimum each day. The tricky part for me comes during the work week if I my workout gets interrupted in the morning, and I'm not able to finish it before I go to work. In the past I would have just called it good and let it be at 30 minutes or 25. But now I'm trying to maintain 50 minutes daily, so if I didn't fill my 50 minute quota for the morning, I continue in the evening after I get home from work with the remaining time. So if there's 10 minutes left or 30, I head downstairs to my "workout area" and finish the workout. Granted, since it's in the evening, I sometimes have a kiddo with me, but they are old enough now that they can watch iPad, jump on the mini trampoline or draw at a desk we have there. Sometimes I find I actually like this little mini workout after work. It's a nice way to de-stress after a long day. 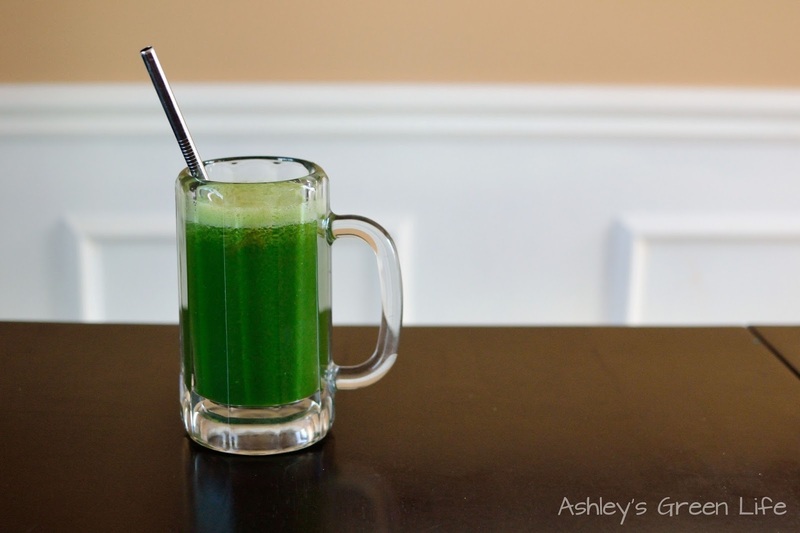 Green juice daily. I've had a love/hate relationship with my green juice over the years. Sometimes I love it and stick with it (pre-kids) and sometimes I hate it because it seems like too much work (post-kids). I tried swapping it for powdered green juice a few years ago, but it wasn't the same. So I tried switching up the time I have it and going back to the basics (and I got myself a new juicer too). Since then I'm hooked. I have it when I get home from work around 5:00 PM. I try to wait 2 hours since I last have food (usually 3:00 PM) until I have my green juice so I don't get any stomach discomfort. But this truly is the best time for juicing for me. When I schedule it to this time I keep with the routine of having it daily much more and feel off when I don't get it. I feel this daily juicing regime helps keep my skin clearer, I get sick less often, and I have more energy to power me through the last half of my day. Here's the recipe I like the most. 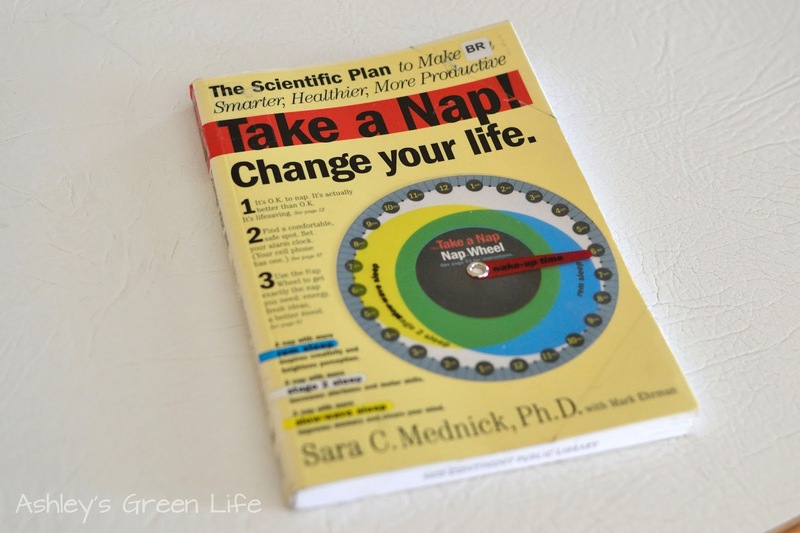 10-15 minute nap daily. I learned this trick when Mila was born and I wasn't getting the sleep I needed at night. Anytime both girls would go down for their afternoon nap, I would take a short nap as well. 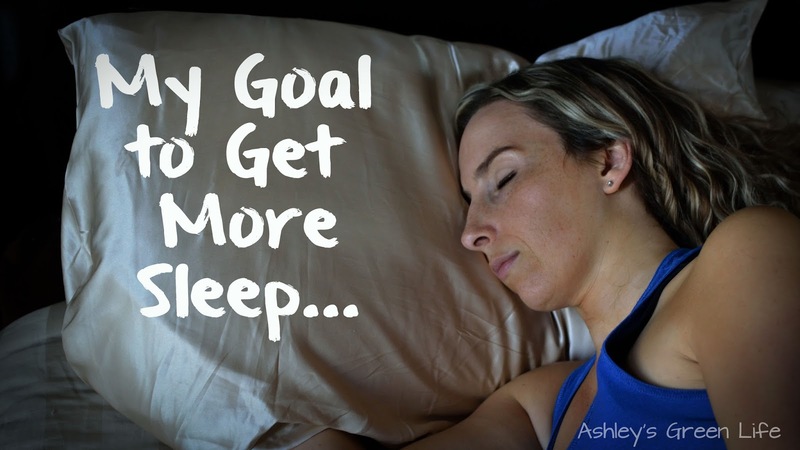 I knew I didn't want to spend their whole nap sleeping, although it was tempting, but just enough (10-20 minutes) to take the edge off my sleep deprivation and re-energize me for the second half of my day. Now I'm way out of those early baby weeks and months and this habit is still a part of my daily routine. 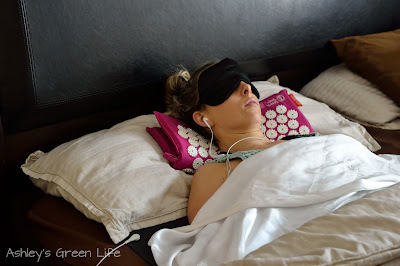 Napping with my Spoonk mat, headphones, and eye mask. Now it's easy enough to get this nap in during the weekends or my summer break from teaching, but it's one I hold to even when I'm at school. Some days I take my "nap" during my lunch break in between my morning and afternoon class. Other days when I don't have time at school I try to lay down for a quick nap right after I get home from work before I start my evening with my family. Like the goal description says, I try to get a minimum of 10 minutes, and if I'm at home it's usually more like 20 minutes. But on a busy day, if 10 is all I can get, I'll take it and feel much better for it. You may be thinking, there's no way you're actually sleeping, and some of the time you're right. But just taking that 10-20 minutes to lay down, clothes my eyes and relax my body is enough to lower my stress levels, rest my body that's been awake since 4:45 AM, and take my mind off all the things I still have on my to-do list. 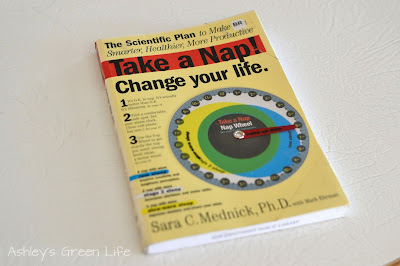 I find that if I don't take this daily "nap" shortly after my lunch time my head is groggy and it's hard to concentrate. So instead of reaching for caffeine or sugar to wake me up and shake me out of this funk, I turn to sleep and it helps immensely. I highly recommend you give it a try! 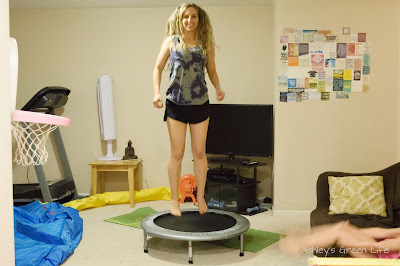 Jump on rebounder. I started doing this tip years ago (read more here) and after one rebounder lost it's bounce I stopped for awhile. But I remembered how good I felt when doing it and how much it helped tone my abs (who knew right?) I got another one (nothing fancy, just basic) and started with the habit again. I jump for about 2-5 minutes daily, just enough to get my heart rate up and keep my lyphmatic system moving (the jumping motion helps pump the lymph throughout your body). I like to do this after I've got home from work, made my green juice and changed into some comfy clothes. Then I head downstairs where I keep it and jump as I count to at least 200, sometime I lose track and just jump for 3-5 minutes. 30 push ups and ab set daily. This is a new personal goal for myself. I recently felt like some of my workout DVDs were a little lacking in the upper body strength area so to consistently focus on this daily I started doing push ups daily. Granted they are "girl push ups" on my knees, but you gotta start somewhere right? When I started this goal, I used to do 15 push ups daily and now I'm up to 30, and plan to increase the amount again soon. I also do a pilates ab set. This is just a series of 5 exercises that target your abs. I find that if I keep up with this daily my abs are more toned and strong. Here's an example of the full 5 exercises in the ab set. Goal #4: To create a clear physical and mental space that inspires me and allows me to be more productive, effective, and at ease. This is mainly the catch-all category I created for things I had read about in books and wanted to incorporate into my life but that didn't fall into a previous category. So I grouped them together here and realized they all work together to do prepare my mental and physical space to take on the day and be more productive and my favorite word of all: at ease. Love that one. Read/listen to something inspirational daily. I learn so much though books and love reading daily, but with my girls and my two jobs my reading time is a bit hard to come by. 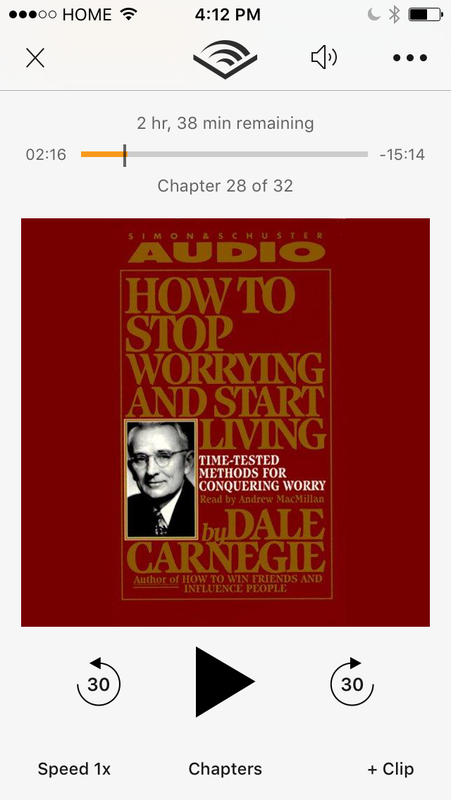 Instead I listen to audio books to keep my learning going. I use the Audible app on my phone and love listening while I get ready each morning and drive to work. This helps keep me learning, growing, and challenging myself. Hourly plan for the day. I got this tip from the book How to Stop Worrying and Start Living by Dale Carnegie. Basically what you do is plan out what you are going to do for each hour of the day and write it down. I write mine on blank notebook paper starting with the hour I get up at and finish with the hour I go to bed, for me that's usually 5 AM to 9 PM. From there I write down what I want to do during that hour slot. 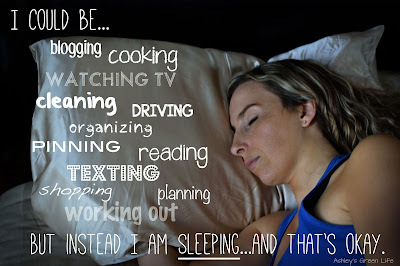 I try to fill this out the night before or first thing in the morning to give me a plan for my day ahead. 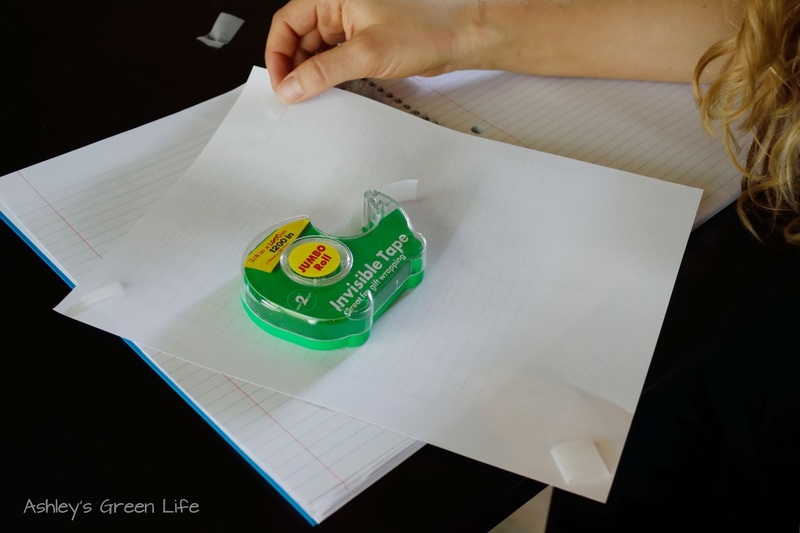 I've found that since doing this I get more done and have less stress. In the book, Carnegie states that you decrease two things by using this hourly plan for the day: 1-indecision (no need to fret about what there is to do or what needs to be done first since you've already thought those things out when you were making your plan for the day), 2-decreases rush in worry (since you know where everything is planned out to and if it doesn't happen that day you can just move it to the next day). Sample outline of the day. Tidy each evening, most things in their home. 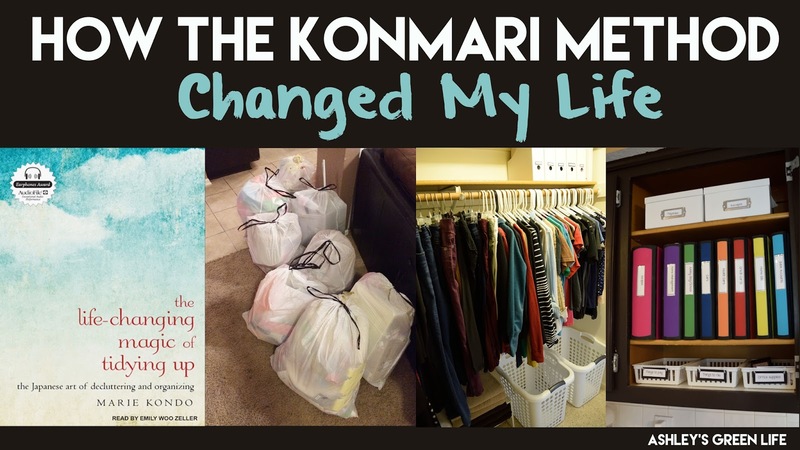 This tip is inspired by my the book: The Life Changing Magic of Tidying Up by Marie Kondo. You can read more here about my experiences with that method and how I used it to tidy my home, but I wanted something that would keep me accountable in maintaining all the progress I made with my initial tidying work. I know at the end of the day the last thing I want to do is clean and tidy my house, but in the long run it's better for us to have a clear physical space than to be tripping on toys, clutter and days of laundry just hanging out on the floor. So to focus on this behavior my goal was to tidy each evening, and put most things in their "home" (a term I learned from Marie Kondo). So each night before my girls go to bed we all do some tidying. They tidy their rooms, which I think they don't mind doing because it helps them stall having to go to bed a little longer! And for me, the evening tidy up in our bedroom specifically helps me slep better, and wake up ready to start a new day...not stare at all the clutter or piles from the day before. Obviously every day isn't perfect, but this is where tracking comes in handy. If I have too many days where I don't do this behavior, I can self-correct the next day and get back on track! Morning gratitude. 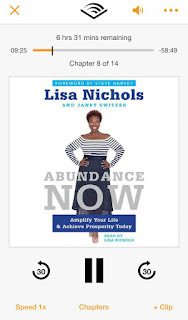 I learned this tip from Lisa Nichols' book Abundance Now, where she shares how to start your day from a place of gratitude by laying in bed for a few extra minutes and thinking of all the things you are grateful for, specifically that don't cost any money. This has been one of the best ways I've found to start my day. Sometimes I'm tempted to just hurry out of bed and rush to do the things on my to-do list, but instead I feel much more fulfilled and happy when I start my morning by listing all the things I'm grateful for. * I also have a whole goal and behaviors related to my job as a special education preschool teacher, but since I'm on summer break, I left those of my rhythm register. 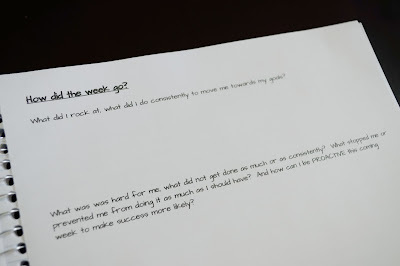 What did I rock at, what did I do consistently to move me towards my goals? What was hard for me, what did not get done as much or as consistently? What stopped or prevented me from doing it as much as I should have? And how can I be PROACTIVE this coming week to make success more likely? Other "Ahas"/Thoughts/Observations about myself or others? New ideas? How I make it: I print it off my computer and tape it into my notebook enough for the month, about 4-5 sets. I put about 7-10 pages in between each so I can do an hourly plan for each day as well as space for any ideas I may have. In case you're wondering, I use blank spiral notebooks from Target to tape my pages into and I fit about 2 months into one notebook. How I use it: I check in daily as well as once at the end of the week. 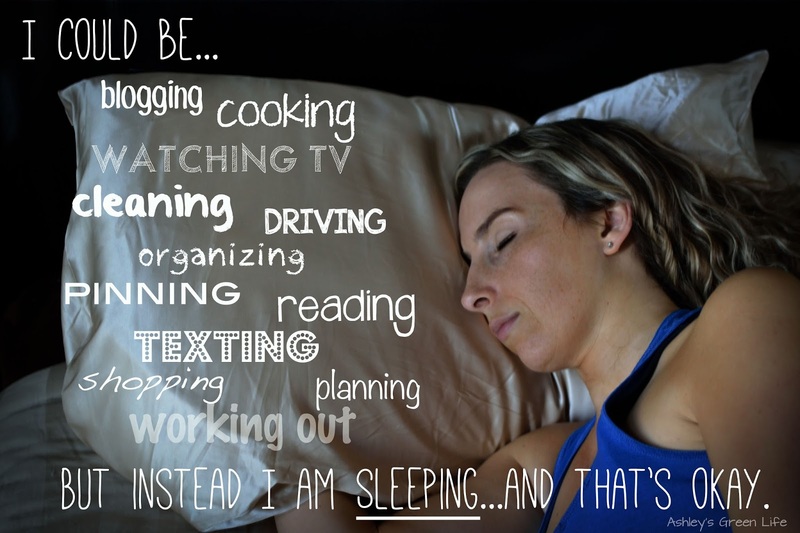 I try to check in at the end of the day and ask myself, "Did I do the behavior?" If the answer is yes, I make a check. If the answer is no, I make a dash across. Then at the end of the week I look back over the week and add up how many behaviors I did or didn't do. If I met my goal of 6 times per week (which is what most of mine are set at to allow for a day off), then I make a star next to the margins of that behavior. If I didn't meet my goal, I leave it blank. That way I can see what I did and didn't do, the more stars the better. Then I reflect on the second page that I mentioned above about what did I do good at and what do I need to work on next week week. 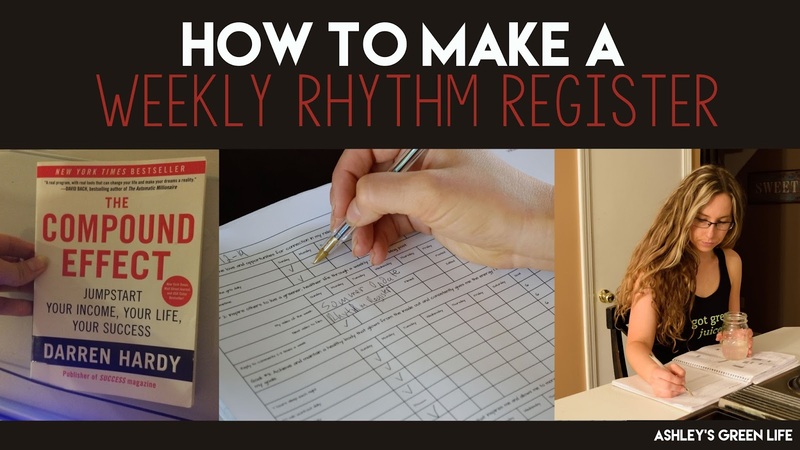 In case you're wanting you're own Rhythm Register to personalize, I also have a blank one you can find here, just be sure to do the same thing and click File: Save a Copy. 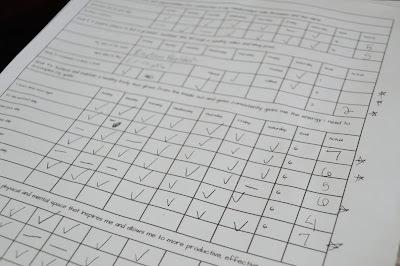 Well, thanks for reading along as I shared my very-OCD, type-A behavior tracking sheets. Have you ever used a behavior tracking form before? What behaviors would you track? Share below or post if you have any questions! Happy tracking.